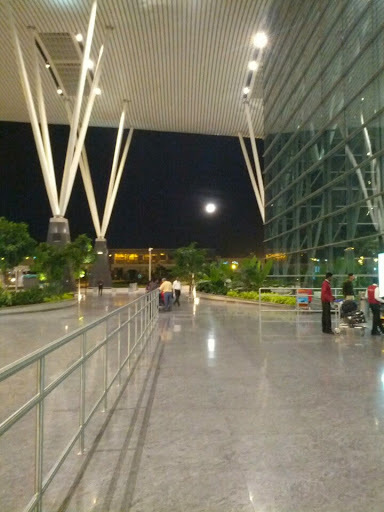 Had to catch an early morning flight from the Bangalore International Airport. 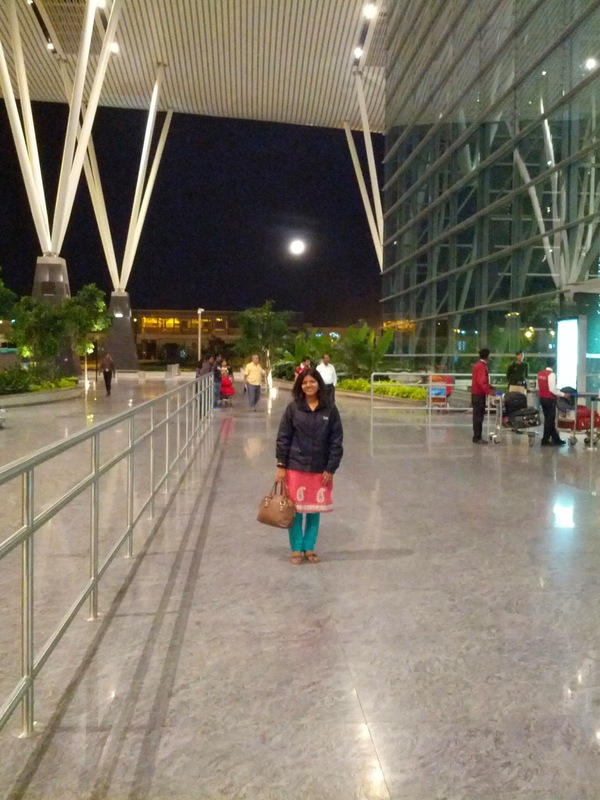 It was still dark when we reached the airport. And I couldn't miss the view. And I thought, this needs to be captured. Believe me, the actual view was far better than the image.